We've got exciting news! 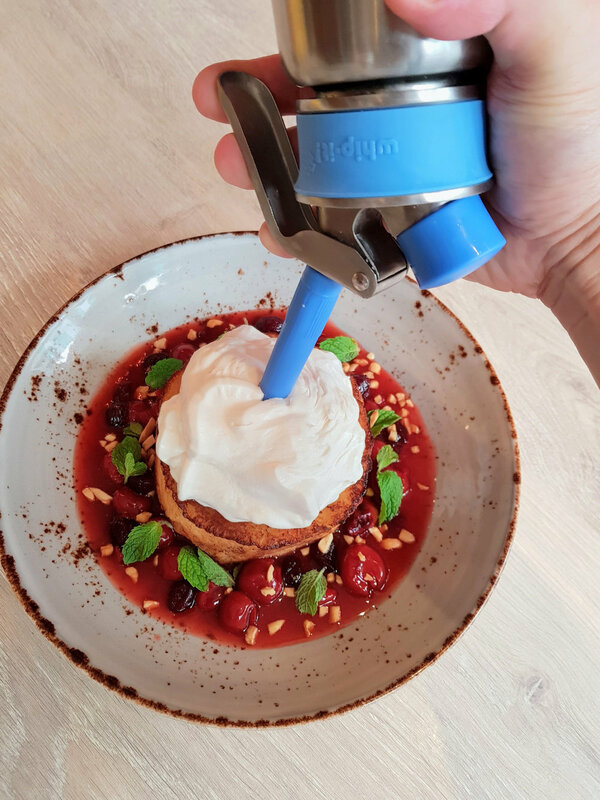 With a brand new brunch menu we are making waves in the Brunch scene in singapore! Swing by for brunch this Aug and get a free coffee on the house with every brunch plate ordered!